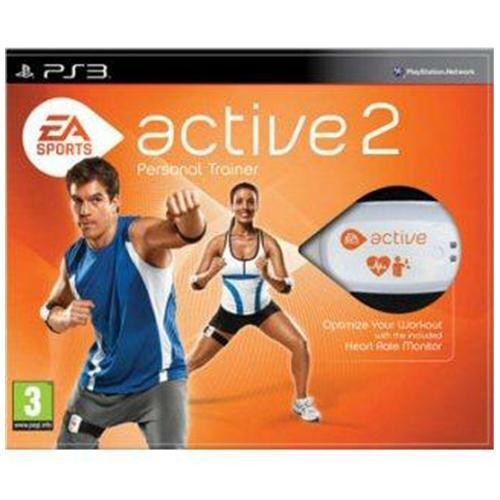 EA Sports Active 2 which is now available for the Playstation 3 gaming console is an all new fitness game from the legendary EA Sports. Players will be able to experience one of the most rigorous fitness regimes of any game in its class which will soon have you in tip top shape. 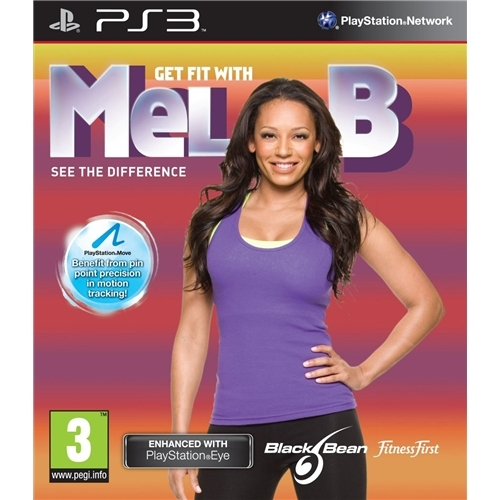 Get Fit With Mel B which is now available for the Playstation 3 gaming console is arguably one of the best fitness based games of all time. Join the world famous Mel B as she teaches you the routine that keeps her in tip top shape as you workout with her in your task to shred the pounds. 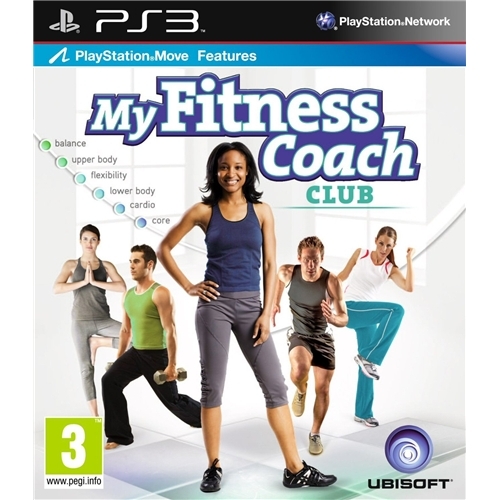 My Fitness Coach Club which is now available for the revolutionary Playstation Move gaming system is one of the hottest fitness games of the year so far. 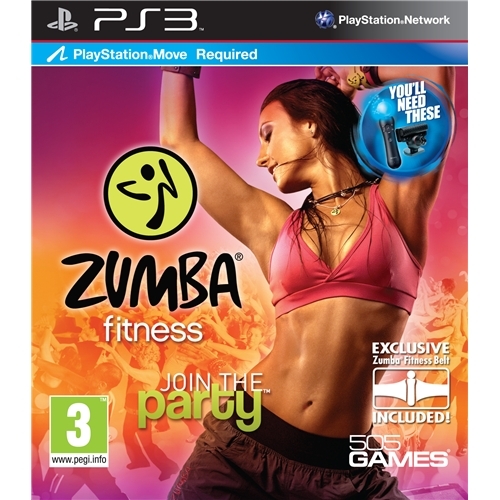 This all new edition of the game from multi award winning Ubisoft will provide gamers with the ultimate fitness regime ever to be experienced.